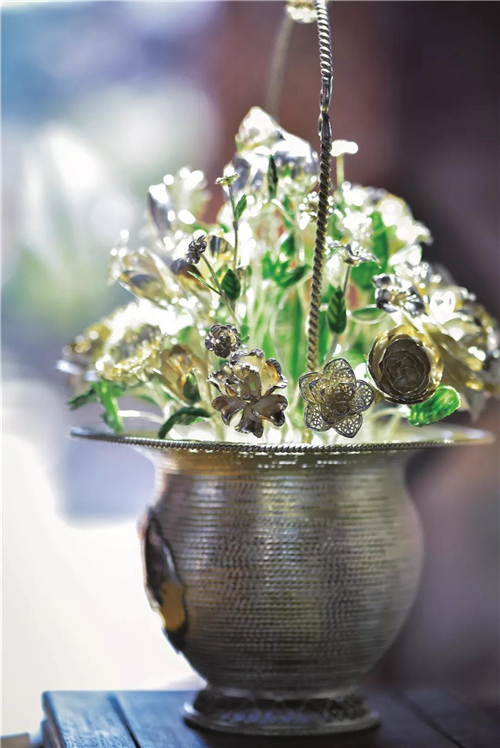 The history of silver ornaments in Yunnan’s Tonghai County can date back to the Yuan Dynasty (1271-1368 AD). 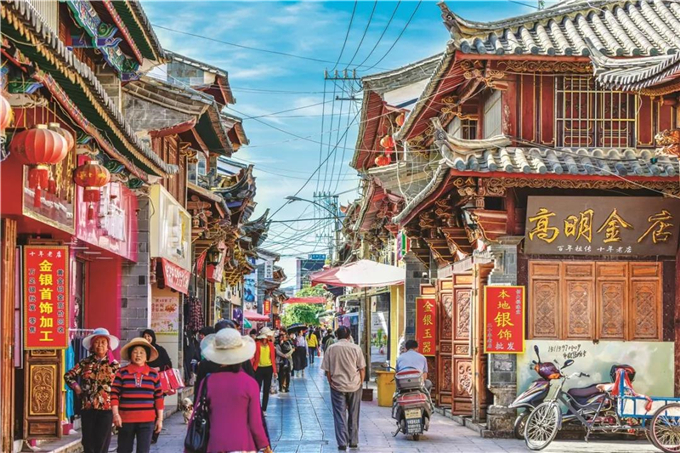 In ancient times, silver merchants gathered frequently at Tonghai for its advantages in location. Then the silver industry in Tonghai thrived year after year. Today, though hundreds of years have passed, people can still see the exquisite skills and experiences the culture of silver in Tonghai. 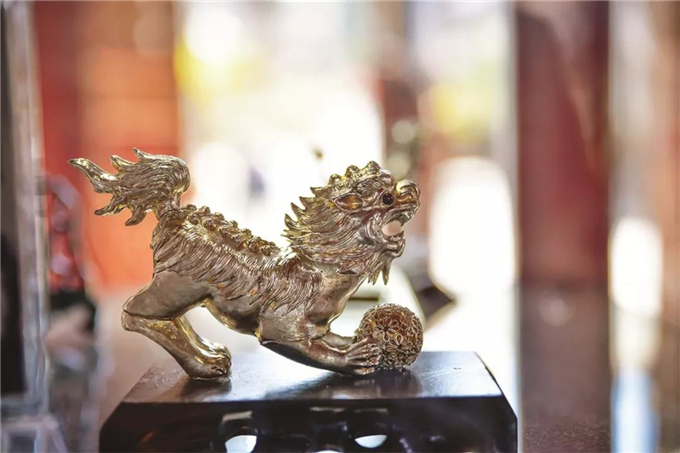 When having a tour in Tonghai, tourists can visit Juxiankui, a building which houses a folk museum showcasing silver ornaments and boutiques in the center of the township. It is also a platform where silversmiths exchange ideas and a window for publicity of local silver ornaments. Ding Zengyong, a local silversmith, just made a silver sachet the day when we visited his workshop. It took him five months to accomplish the sachet. The subtlest thing about it is that no matter how it moves, the spice container in it can keep balance all the time. 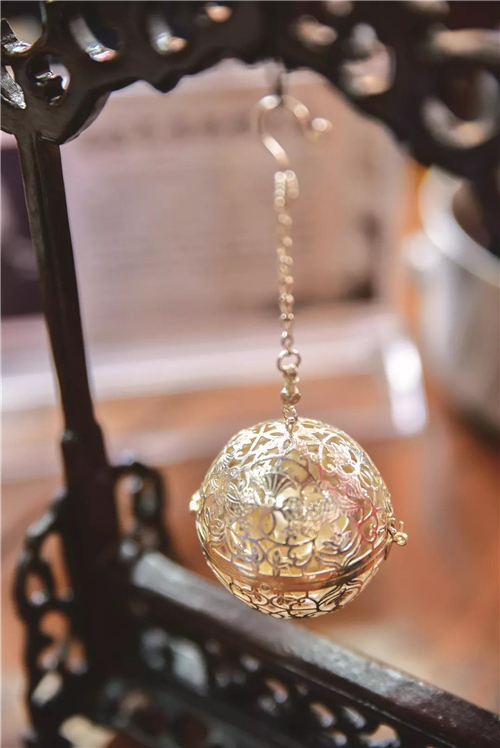 Ding said that Tonghai silver ornaments emphasize exquisite craftsmanship in details. And as a silversmith, one should endure the loneliness and devote himself to creativity. Another craftsman, Shi Xuewei, who has been engaging in the industry for nearly 3 decades, just rehabilitated the long-lost head-shaking lion. With delicate design, the head and tail of the lion can waggle flexibly. He said that silver ornaments now are also available online. The development of Tonghai silver is also trying to in line with fashion trends.